Unity Temple of Oak Park, Illinois, was considered a modern masterwork from the moment it was completed in 1908. Frank Lloyd Wright (1867-1959) sought to produce a structure as dynamic as the congregation that would occupy it, finding inspiration in the liberal nature of Unitarian thought when creating the groundbreaking design. Wright's use of reinforced concrete was revolutionary for the time, making Unity Temple the first concrete monolith in the world. Inside, warm, inviting hues complement the red oak trim, and skylights and high clerestory art-glass windows fill the space with natural light. The building, which continues to serve its original purpose as a meeting-house for worshipers, is also admired for its superb acoustics. Wright was extremely proud of his design and wrote extensively about it in his autobiography. Frank Lloyd Wright's Unity Temple: A Good Time Place provides an intimate tour of one of Wright's most beloved buildings. Architectural historian Patrick F. Cannon discusses the history of Unity Temple, from Wright's design proposals to its value today as a National Historic Landmark. 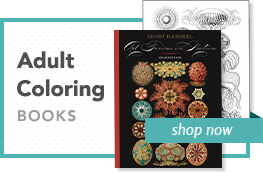 More than forty-five artful color photographs by James Caulfield, along with historical photographs and floor plans, are featured, accompanied by Cannon's descriptive captions. 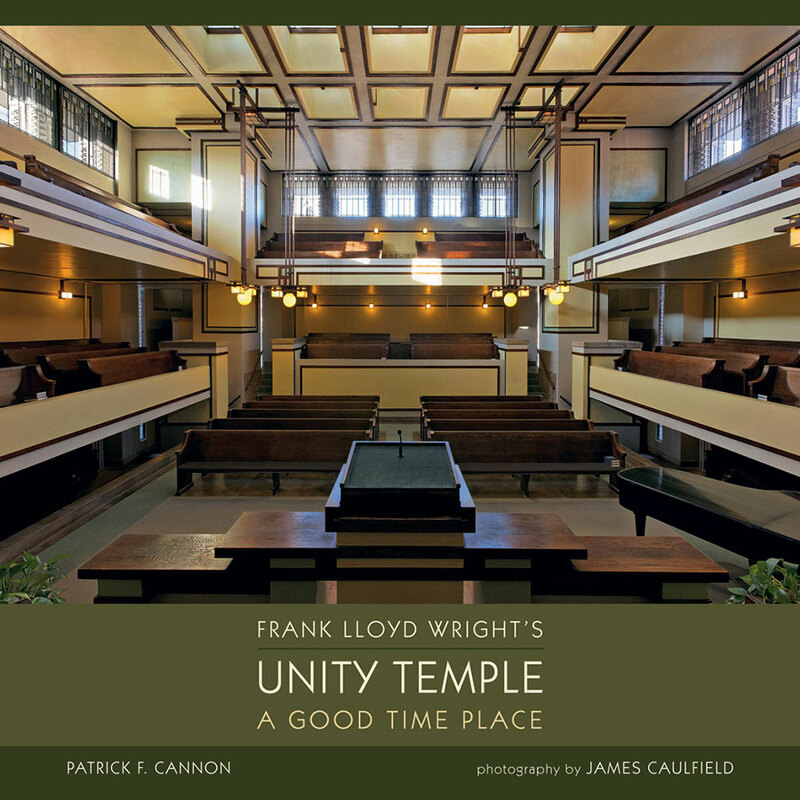 This book celebrates the ingenuity of a master architect whose vision is evident in every element of Unity Temple. Patrick F. Cannon has had a long career as a publicist, journalist, and editor. He is the author of Frank Lloyd Wright's Unity Temple: A Good Time Place, Prairie Metropolis: Chicago and the Birth of a New American Home, Hometown Architect: The Complete Buildings of Frank Lloyd Wright in Oak Park and River Forest, Illinois, and The Space Within: Inside Great Chicago Buildings, all published by Pomegranate. James Caulfield has been a commercial and advertising photographer for more than twenty-five years. His studio is a state-of-the-art natural-light production facility in downtown Chicago. 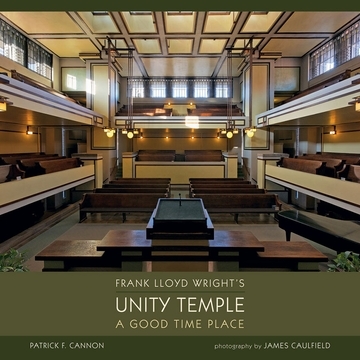 His work is also featured in the books Frank Lloyd Wright's Unity Temple: A Good Time Place, Prairie Metropolis: Chicago and the Birth of a New American Home, Hometown Architect: The Complete Buildings of Frank Lloyd Wright in Oak Park and River Forest, Illinois, and The Space Within: Inside Great Chicago Buildings.